Facebook is working on developing augmented reality, its chief executive has revealed. Mark Zuckerberg said that developers can add images to Facebook’s camera app, according to Business Insider. At first these additions will be basic and similar to Snapchat’s filters, such as bunny ears. However Facebook plans to extend this to show menus or virtual 3D art, for example. 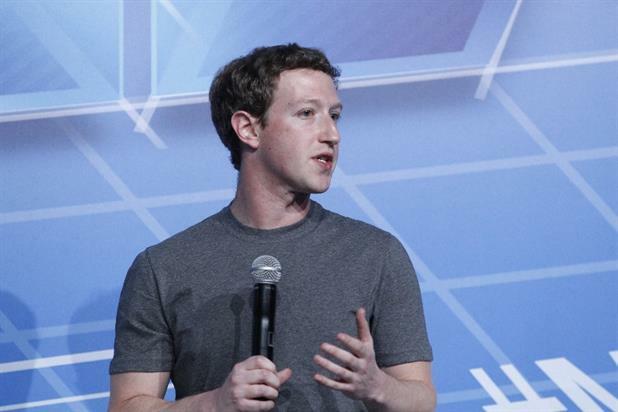 Zuckerberg announced the plans at Facebook’s annual developer conference.